Wasteland on Utes is now UP! Utes, you have been missed old friend! Some more information about the mission-details and server-configuration (and links to the mod-downloads) can be found :here:. Be aware that only locked base-building parts save across restarts. Utes is too small to use persistent players/banks on! It’s all PVP oriented! We’ve setup a ArmA3 Wasteland Chernarus server. With the launch of altis, Our wasteland mission will no longer be branded as GoT Wasteland. After long talks with other clans that took on re-development of 404 and GoT wasteland missions. we decided that the step to join forces was a no-brainer and would only result in better code, and more fun for the player. 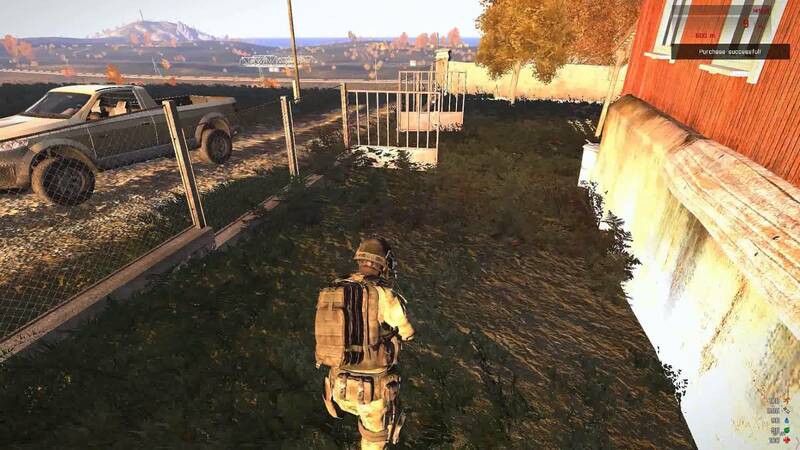 We will be rebuilding the old mission into a fully functional opensource wasteland mission for Altis as soon as it becomes available, which will be fully configurable by serveradmins! We will be setting up a wiki and more on the github repo as we make progress on the mission itself.